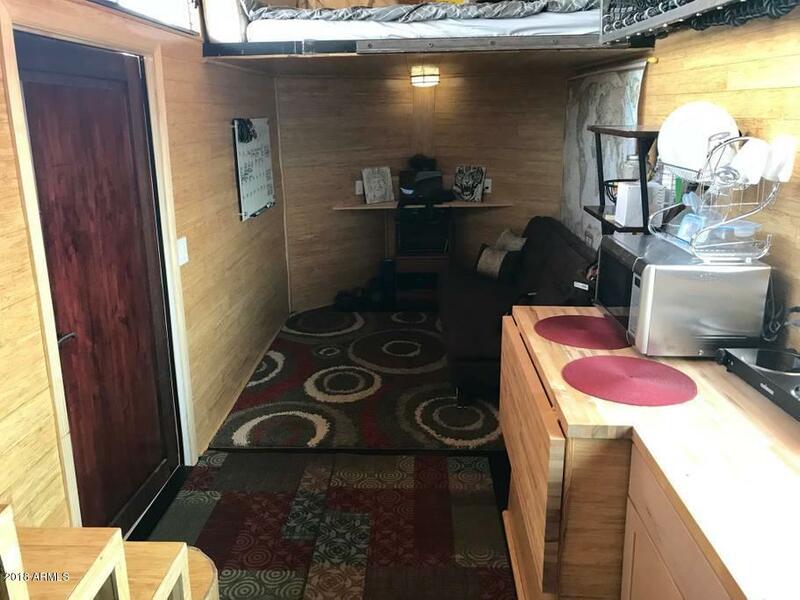 The tiny house is brand new, built just 2 years ago. 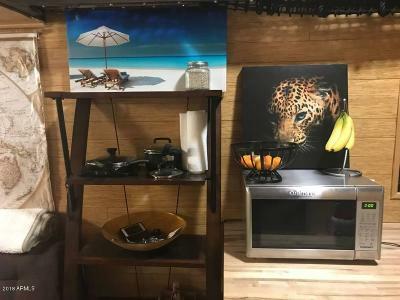 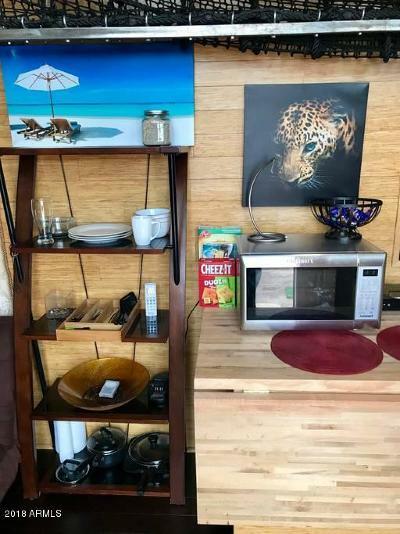 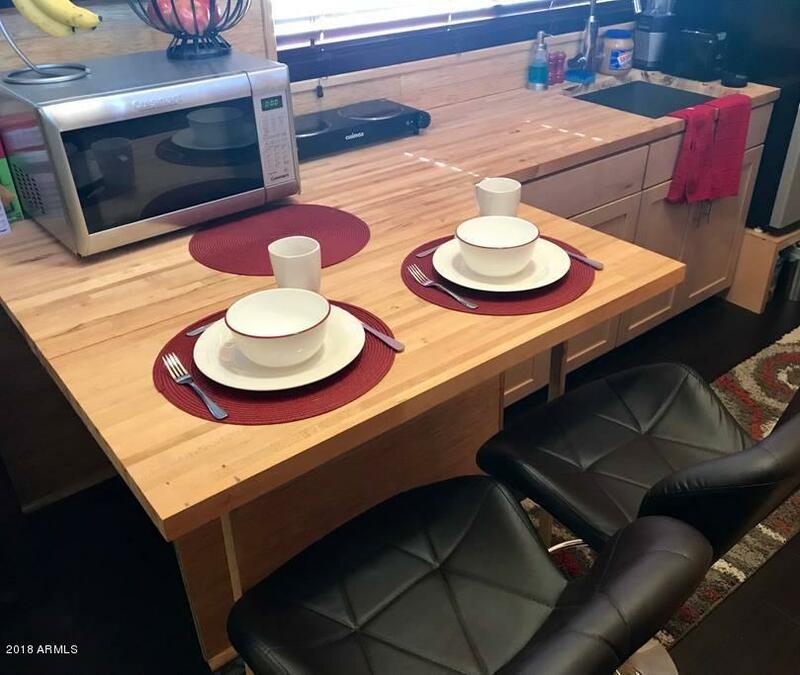 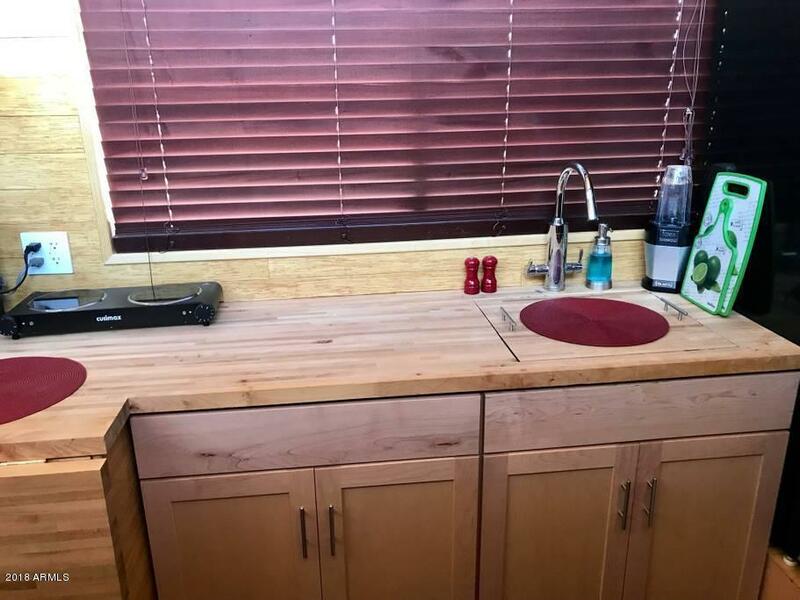 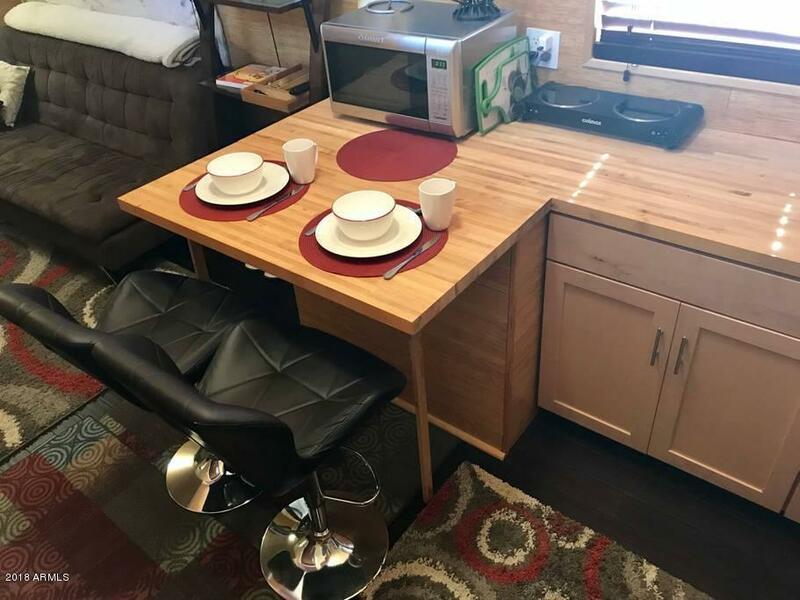 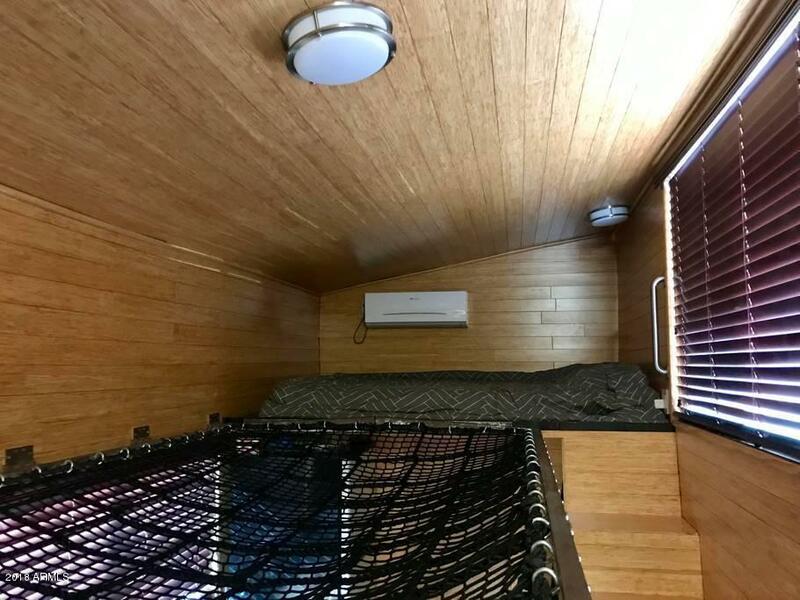 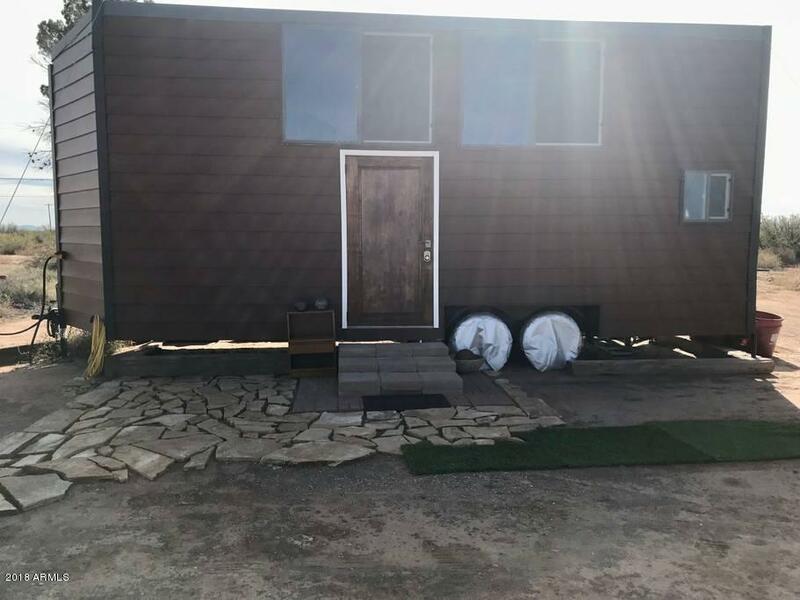 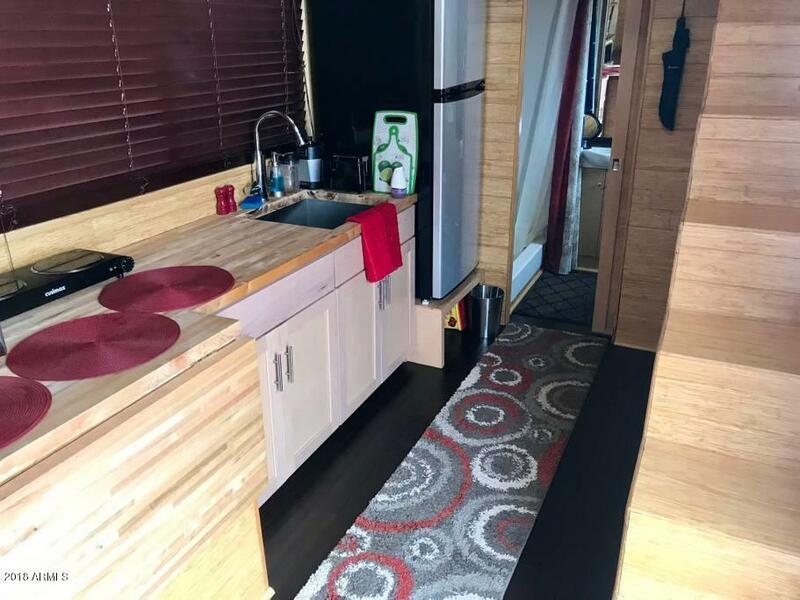 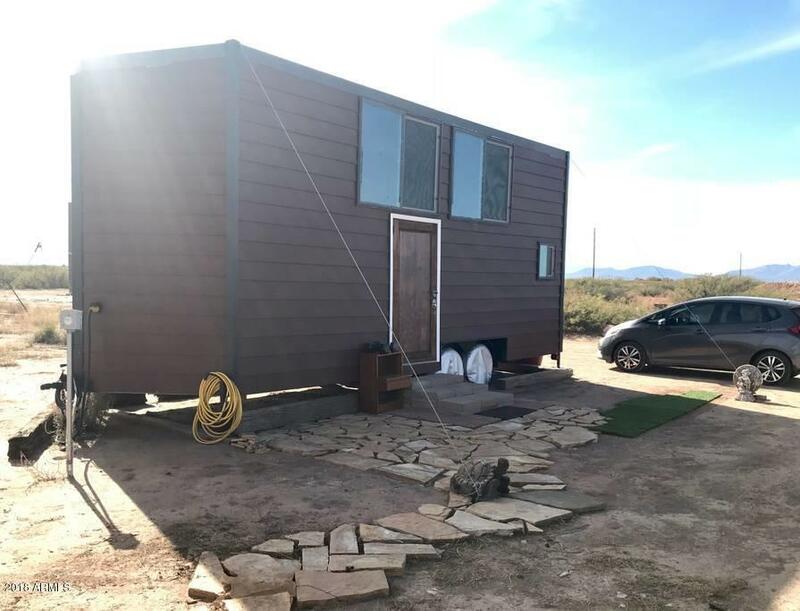 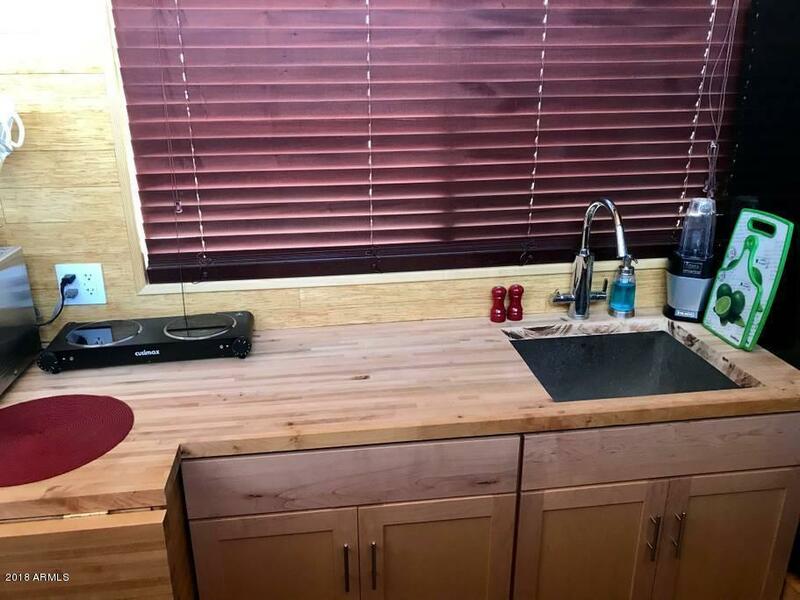 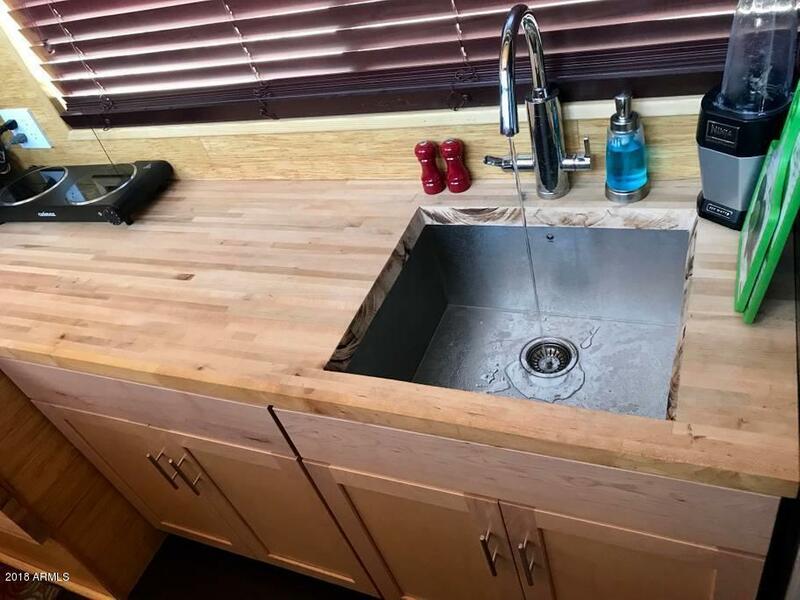 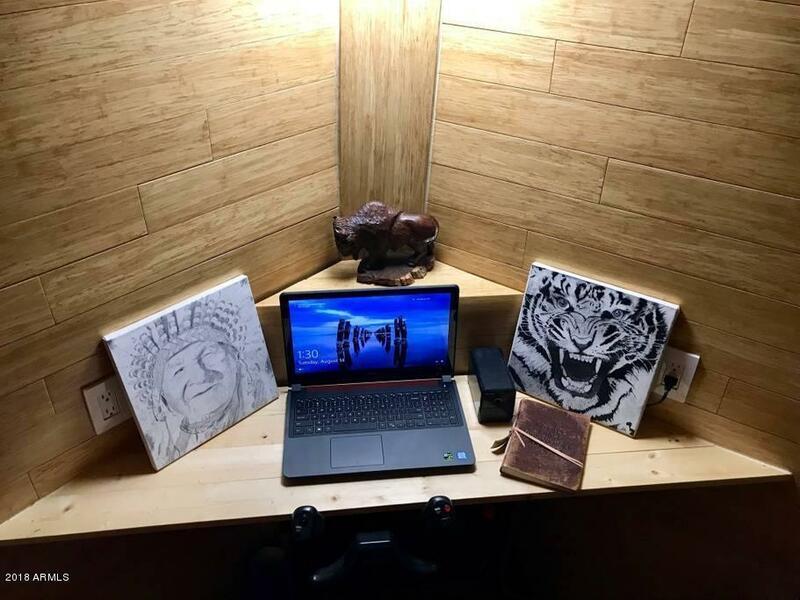 The environmentally friendly appliances and materials along with the minimalist lifestyle that this tiny house embodies is a liberating escape from the needles consumption of everyday life. 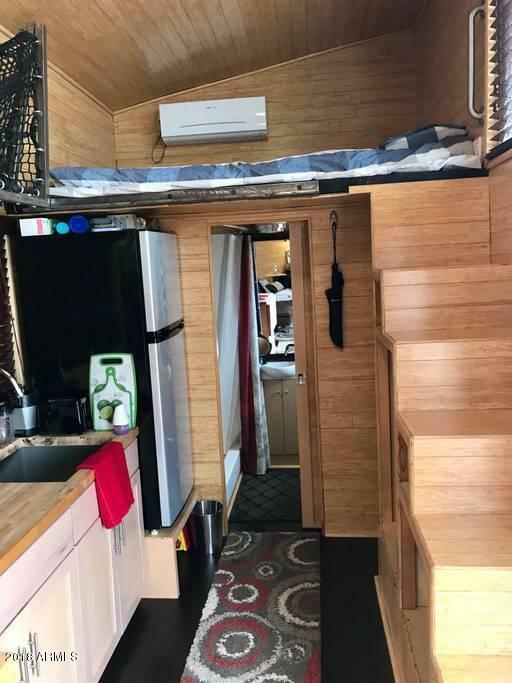 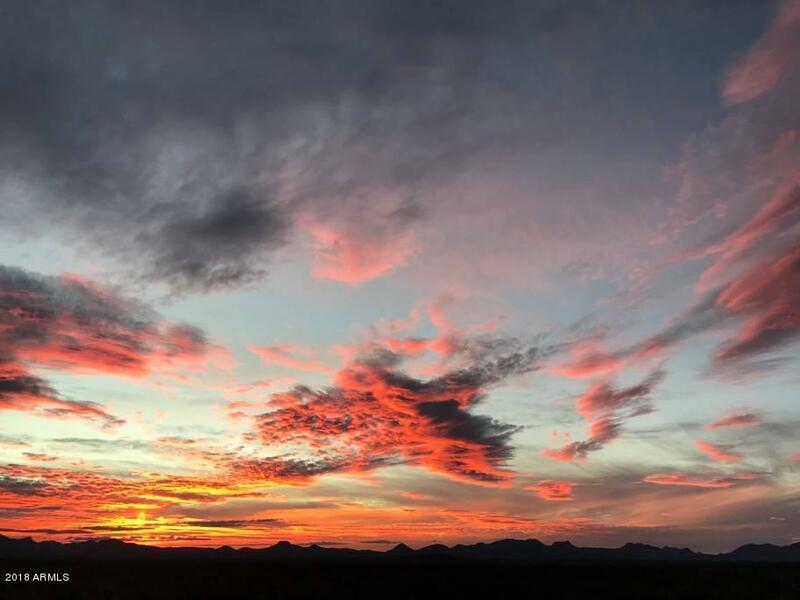 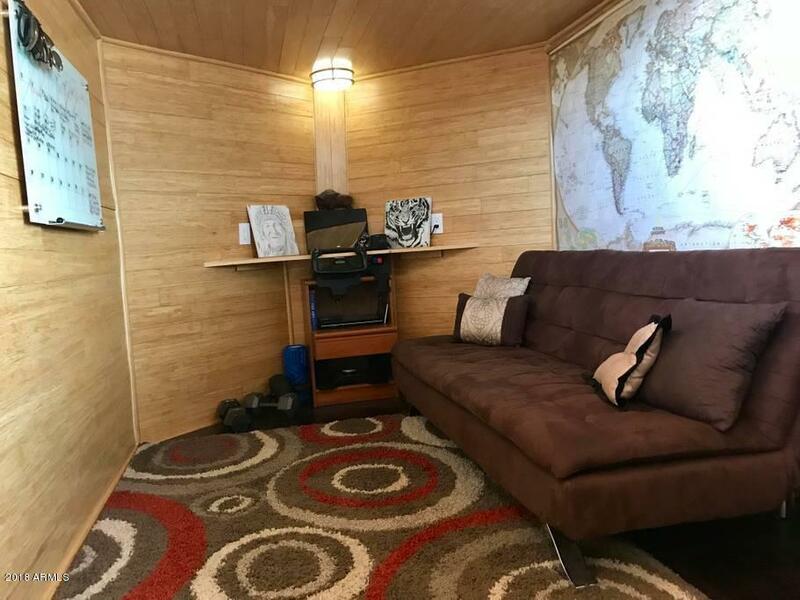 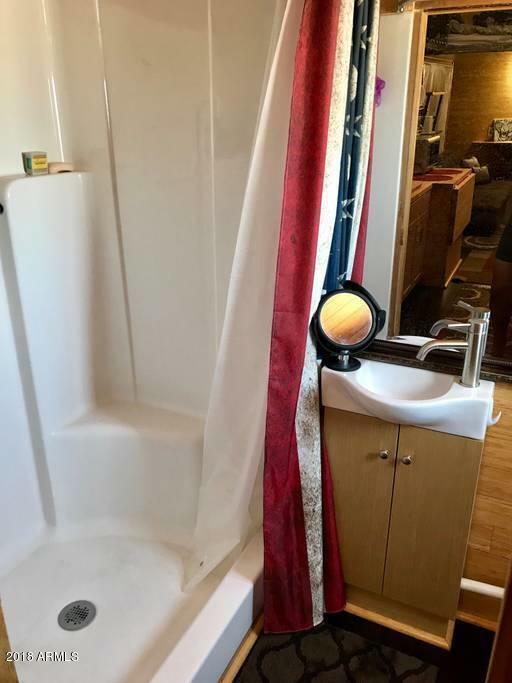 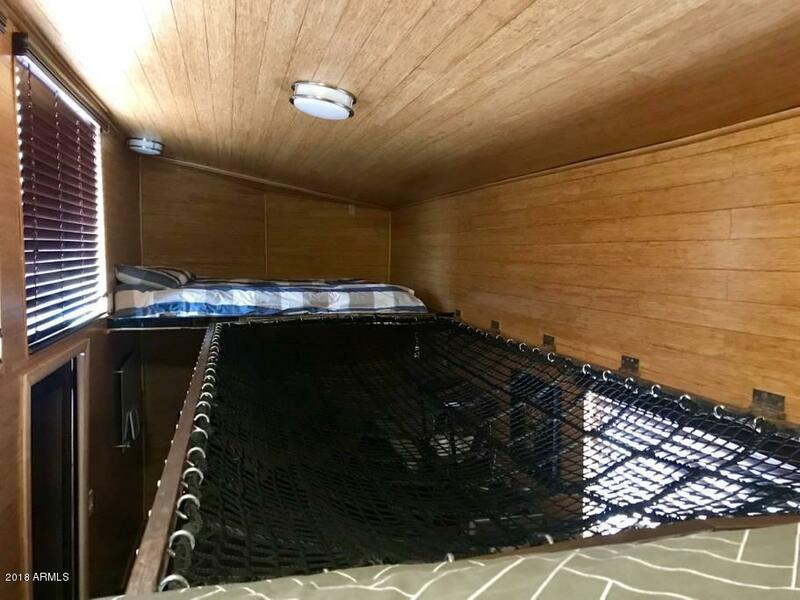 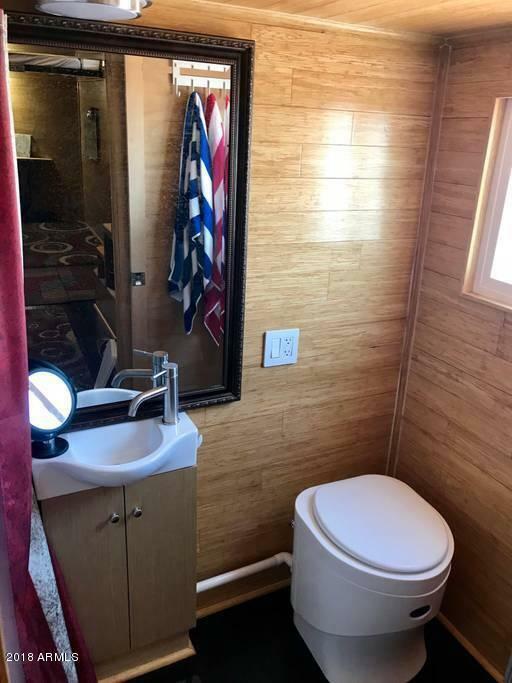 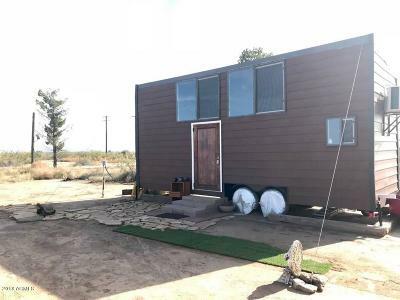 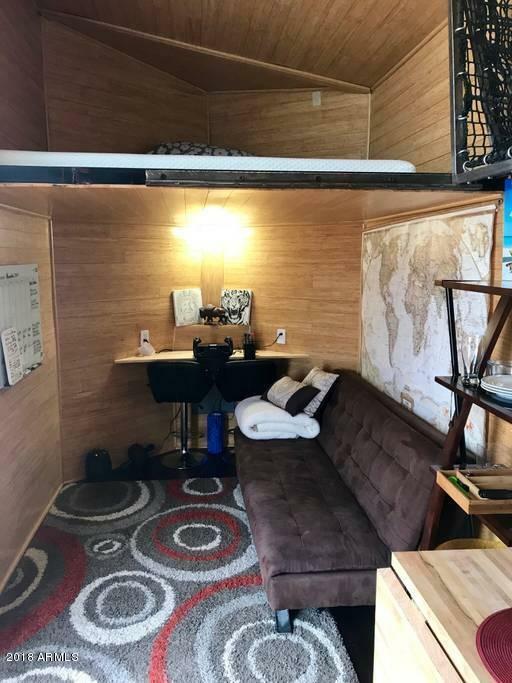 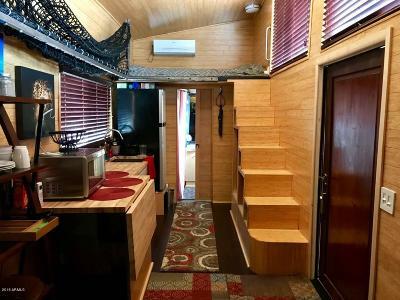 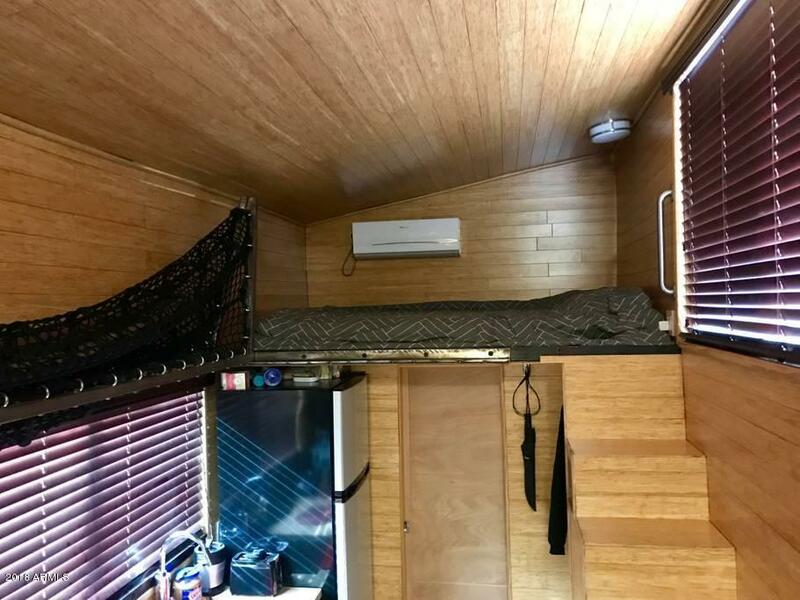 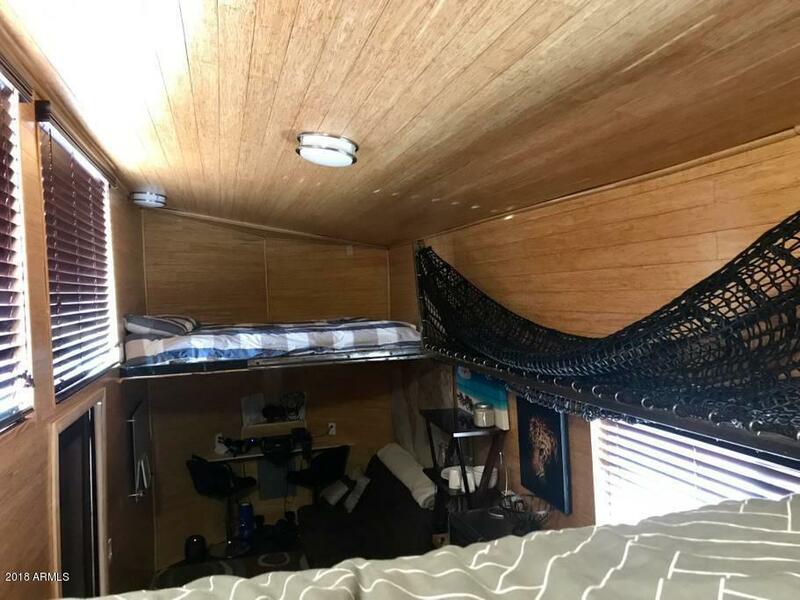 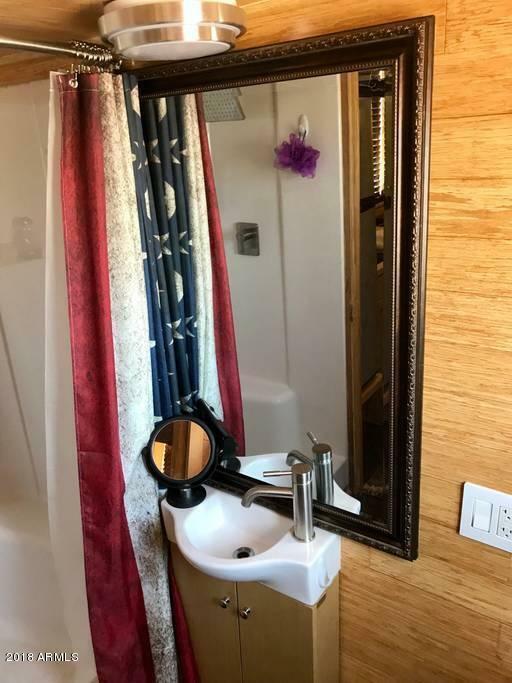 Also, since the tiny house is mobile, your property taxes are very low.The property chosen for its placement is perfect, just far away from the city lights to see the Milky Way and still be close enough for a short car ride into town. 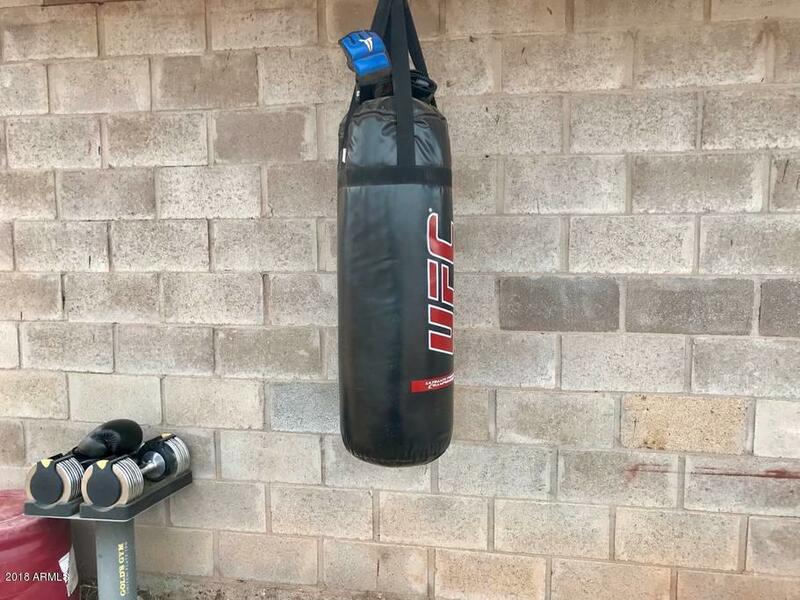 The property has 2 septic tanks, updated plumbing and electrical and a working water well, and because it and everything else runs on electricity, the only monthly payment you have is about a $20 electric bill.